The latest Dragon Ball Super episode showed off new character Kale’s Super Saiyan form. 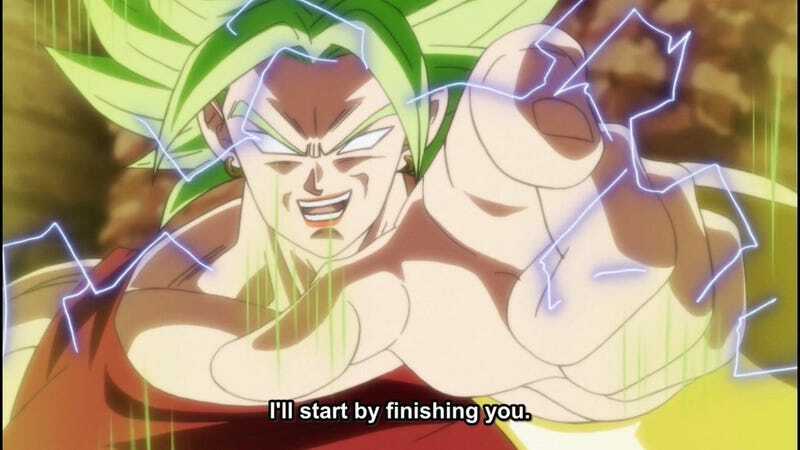 Fans knew this was coming, as well as how the character appeared to be inspired by Broly. Now that the episode has aired, those fans have opinions. When Kale goes into her Super Saiyan form, her hair turns green and she sports massive muscles. Broly is not considered cannon in the Dragon Ball franchise, but Kale makes obvious nods to the character. So. What did fans think?